More riot police have been drafted to the French port of Calais as law enforcers try to deal with a resurgence in the numbers of migrants wanting to go to the UK. 51 people have been hurt in clashes over the last 24 hours alone. All in all, around 1,300 migrants, mainly from East Africa, are staying in the port, and 40 extra riot police are being stationed near them, according to the prefect of Pas-de-Calais region, Denis Robin. Calais Deputy Mayor Philippe Mignonet confirmed that his town was facing "serious pressure" over the migrant crisis and offered a solution. 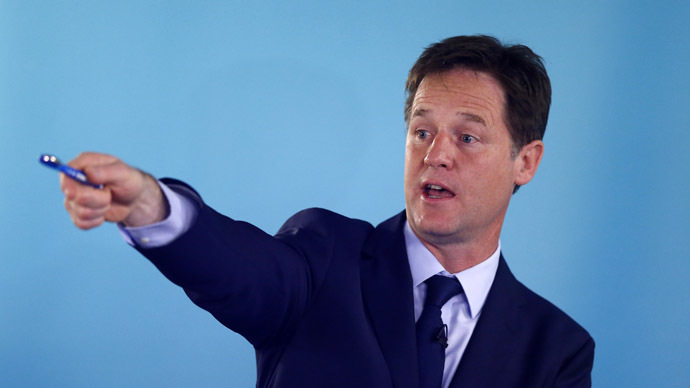 "What we want to do is buy the migrants ferry tickets to Britain and let them deal with the problem. 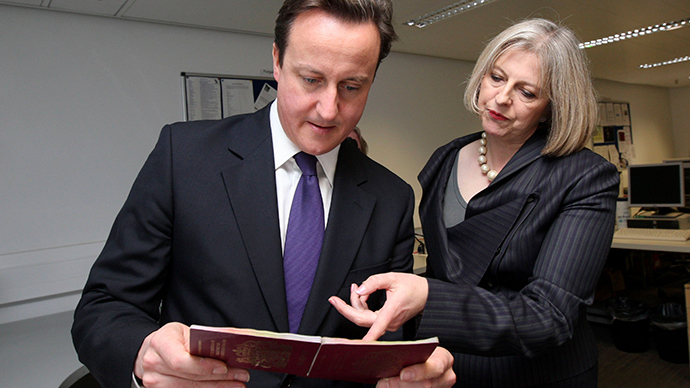 We want the border to be moved from Calais to Dover and Folkestone for one month so Britain understands how difficult the problem is," Mignonet told The Daily Mail. The deputy mayor also stressed that the situation will become truly catastrophic, unless there is a change. 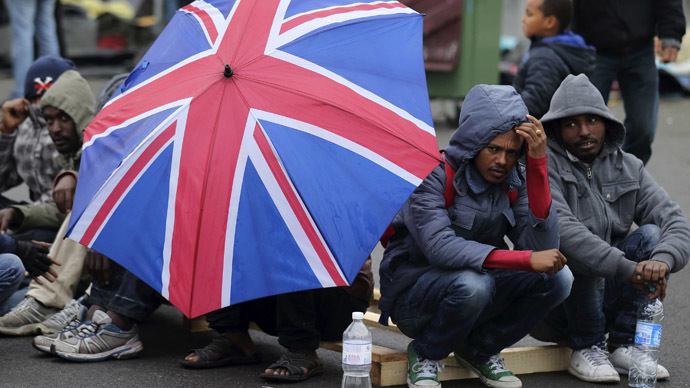 “If the present disastrous state of affairs continues in Calais, the port will be occupied by between two and five thousand migrants in a year’s time,” he said, as quoted by the UK media outlet, Express. 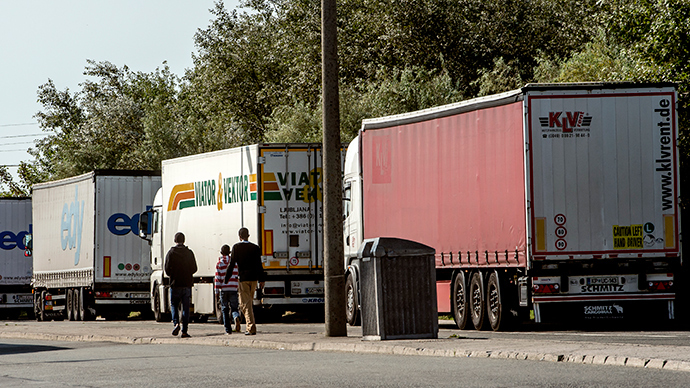 For many years, the port of Calais has been the place where migrants heading for the UK have gathered, intending to jump aboard trucks across the Channel on the ferries, or the Eurotunnel train, The Local reported. However, over the last few months, the situation has dramatically escalated, triggering the authorities to act: migrant camps have been closed, their inhabitants moved on, sometimes with no alternative accommodation. Also, establishing camps in certain areas was prohibited. A huge camp “Jungle 2” was set to be curbed on Monday, but officials seem to have delayed their decision on it. Robin stated that the situation was getting hazardous for migrants themselves, following three clashes in 48 hours that left dozens injured. Moreover, the current state of affairs harms the port’s economy, and the authorities should “counter the attractiveness of the port for migrants as well as people smugglers,” he said, as cited by the Express media outlet. He urged haulage companies to change lorry construction in such a way that would make it more difficult for the migrants to stowaway in them. He also suggested that lorries shouldn’t slow down on their way to the port. More riot police have been drafted to the northern port of Calais as law enforcers try to deal with a resurgence in the numbers of migrants wanting to go to the UK. 51 people have been hurt in clashes over the last 24 hours alone.